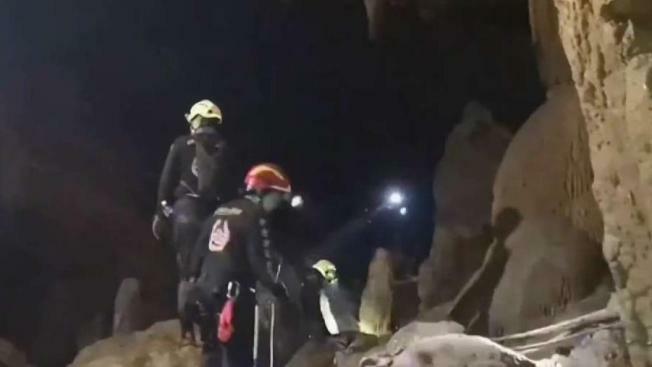 As oxygen levels lower, dive teams from all over the region are working on strategies to get a group of boys out of that cave in Thailand. Cheryl Hurd reports. Elon Musk has another project on his hands. The Tesla CEO said he's sending engineers from two of his companies to Thailand to see if they can help bring out the members of a youth soccer team trapped in a flooded cave. 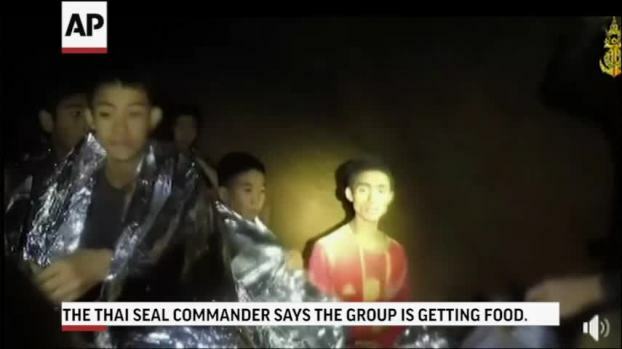 Musk tweeted the announcement after another Twitter user pleaded for him to help the 12 boys and their coach, who have been underground for almost two weeks. In a series of tweets, Musk said his Boring Co, which digs tunnels for advanced transport systems, has advanced ground penetrating radar, and brainstormed that an air tunnel constructed with soft tubing like a Bouncy Castle could provide flexible passage out. He said engineers from his Boring Co and SpaceX companies needed to be on site to appreciate the complexities of evacuation. There has been no immediate official reaction to his plans. A former Thai navy SEAL passed out underwater on an overnight mission and was unable to be revived. "We can no longer wait for all conditions (to be ready) because circumstances are pressuring us," Thai SEAL commander Arpakorn Yookongkaew told a news conference. "We originally thought the boys can stay safe inside the cave for quite some time but circumstances have changed. We have limited amount of time." The boys and their coach are communicating for the first time through letters they sent out through divers, the coach apologizing to their parents saying the crew is taking good care of them and some of the boys are requesting their favorite foods. "I love you all, please don't forget to host my birthday," wrote one of the boys.